Oi Vay! 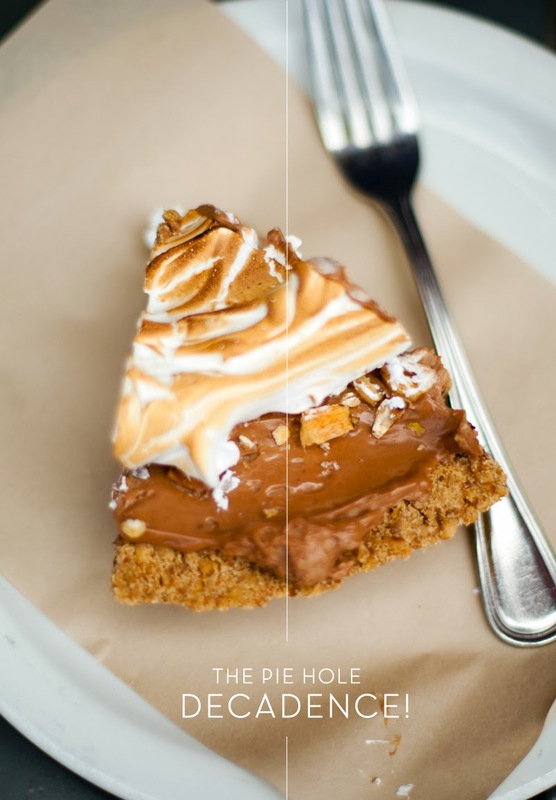 The rich, wonderful slice of "special pie" was a thing of beauty. The chocolate cream met a crust made from a beguiling combo of corn nuts, pretzels, butter, sugar and salt (what the what?!!) and was topped by a caramelized marshmallow. 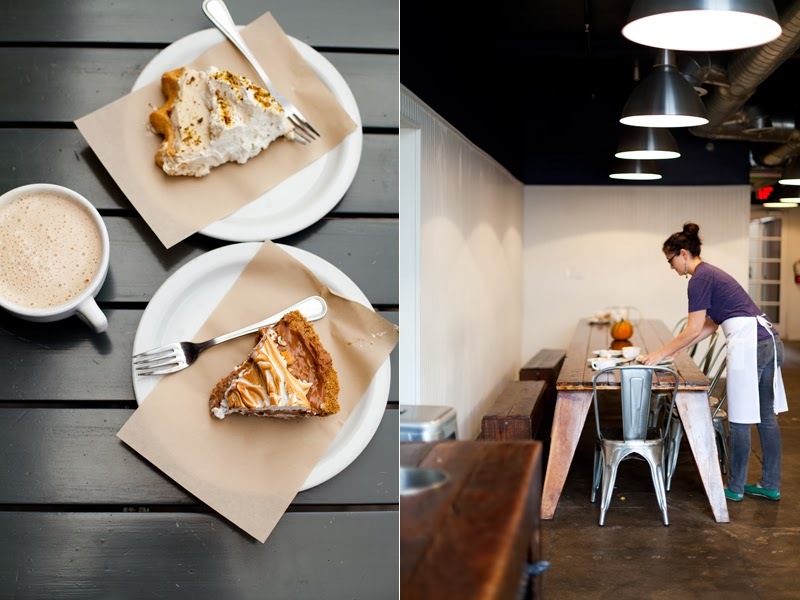 These dispirate elements became a harmonious bite of awesome. Love at first bite. 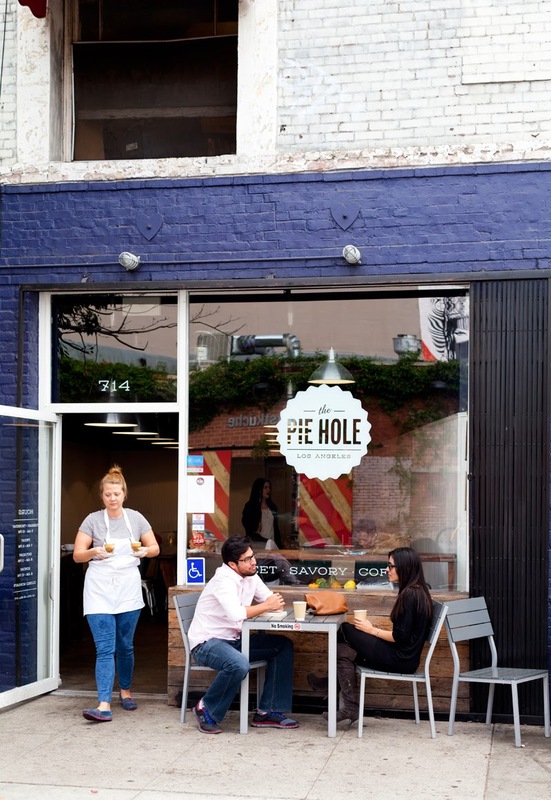 I cannot recommend a visit to The Pie Hole enough if you are in the LA Arts district. Yummy! Love to eat one.